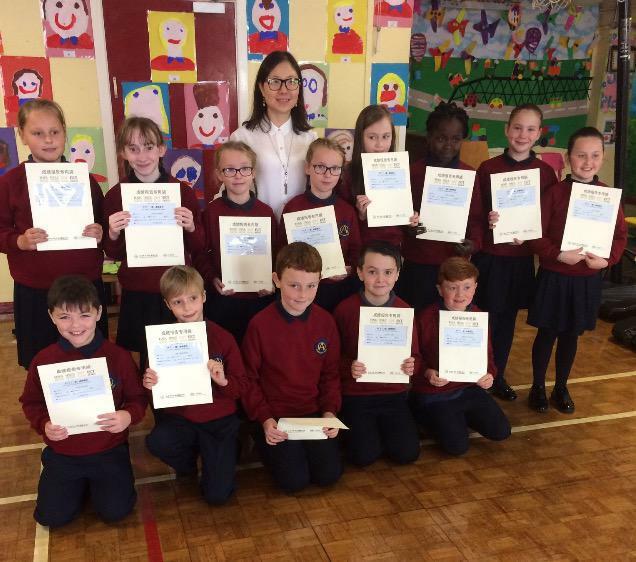 Last year the year five children completed their mandarin exam. Some children were successful in passing the exam, with some pupils scoring 200/200! thank you to Min who works tirelessly in our school Monday to Wednesday.